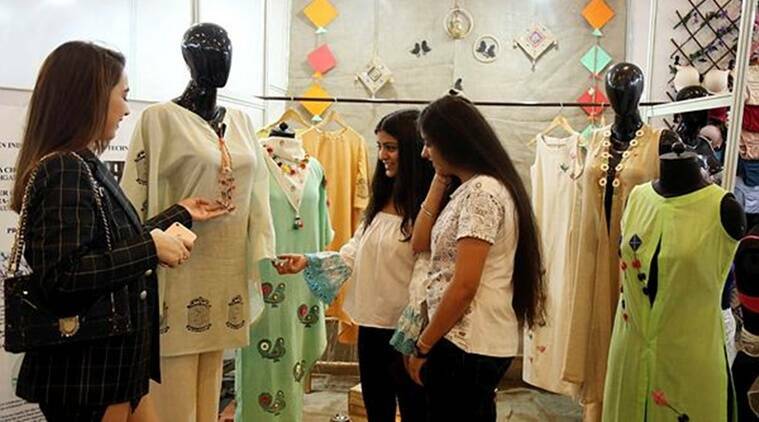 NIFT result 2019: The result for B.Des and M.Des are yet to be announced, while the result for B.Ftech, M.FTech and MFM programmes are available. Candidates shortlisted by the written exam will have to appear for situation test, group discussion and interview. 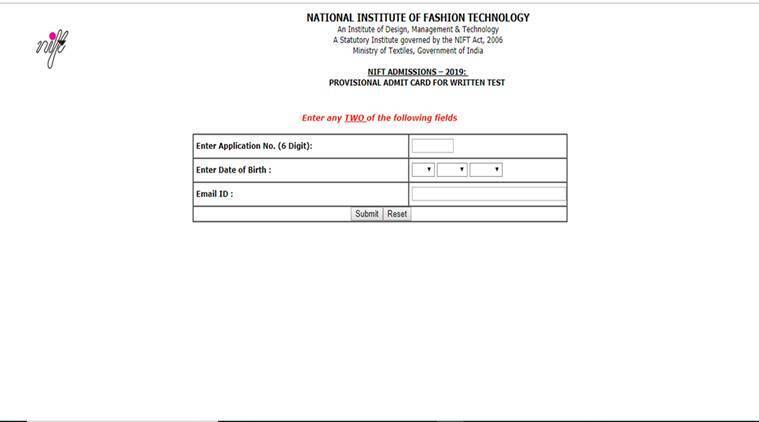 NIFT result 2019: Candidates can check result at nift.ac.in.